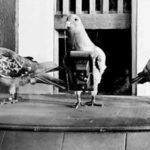 Nowadays, most of us take a lot of pictures. But some photographers sell their images at a price comparable to the cost of the masterpieces of Renaissance masters. 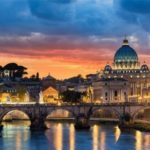 Look at the most expensive photos in the history of photography. 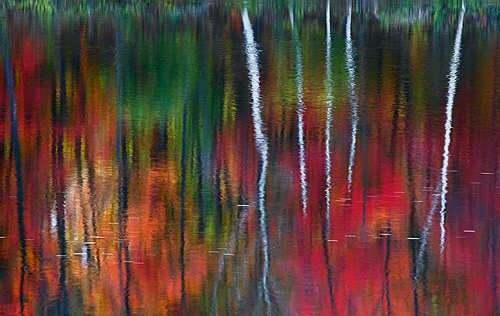 The picture was taken on the Androscoggin River in the US state of New Hampshire. 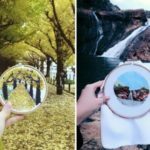 The author took just one picture, that’s why its price is so high. The picture Dovima with the Elephants was took special for one of Richard Avedon’s exhibitions. It was sold at Christie’s auction in 2010. 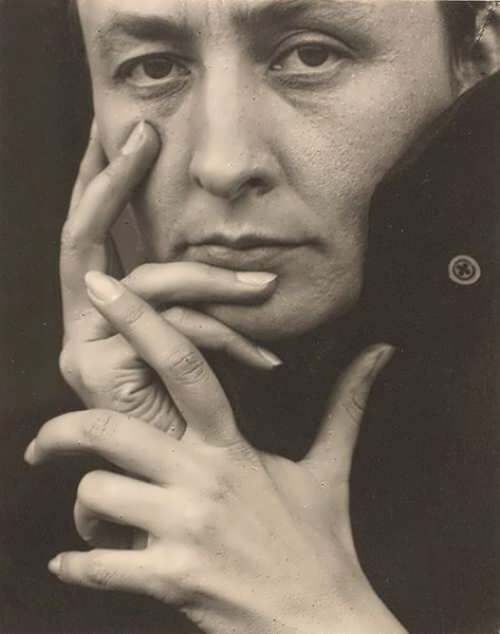 An American photographer and modern art promoter Alfred Stieglitz took an expressive picture of artist Georgia O’Keeffe in 1919. It was sold in February 2006 at Sotheby’s in New York. 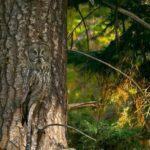 Dmitry Medvedev was a Russian president, now he is a Prime Minister and a photographer. 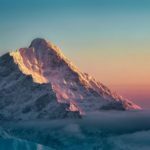 This photo was bought by an unknown collector. 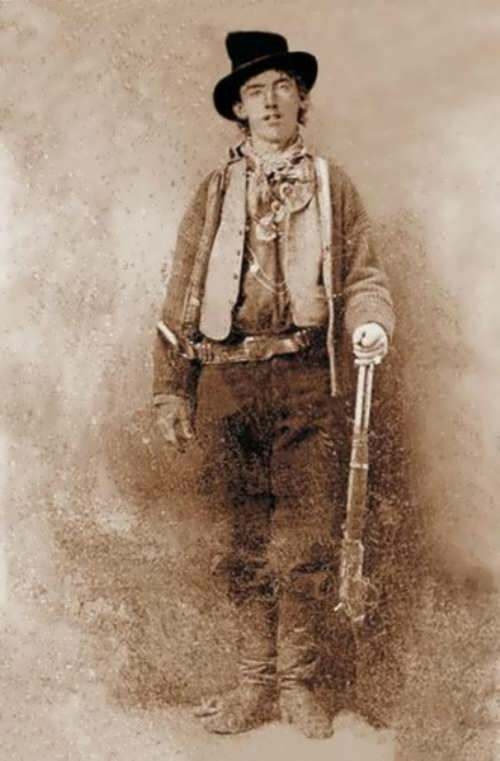 The only surviving image of Billy the Kid was sold a few years ago in Denver for more than two million dollars. Billy the Kid was an American criminal who killed many people. It was sold in 2013. The photo depicts everyday life of Chicago Board of Trade. If we increase the picture we’ll see each character, working accessories, computer monitors and other details. 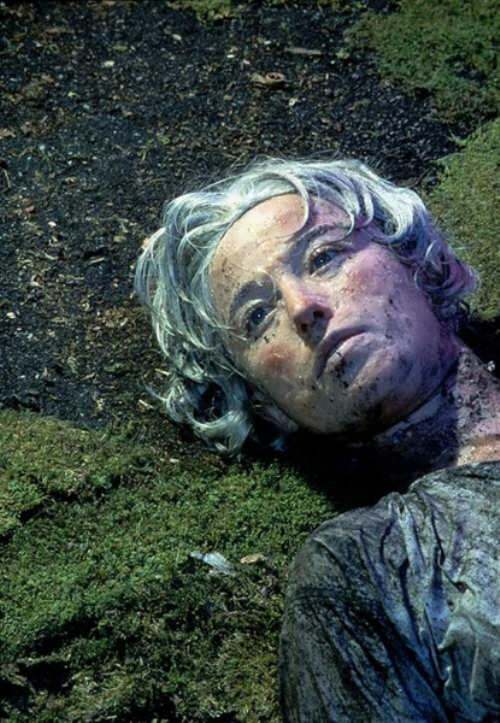 It shows a dead woman with a muddy blue-gray hair: her glassy eyes stare at the sky, her mouth is half open, and there is a bruise on her cheek. The picture looks like a frame from Hitchcock’s film. It was sold in 2010. Edward Steichen was an impressionist painter. He created a series of portraits of famous Hollywood celebrities. 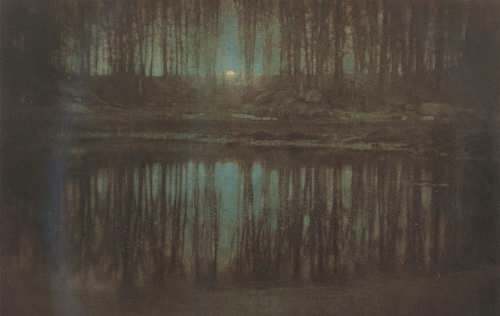 The Pond – Moonlight was one of the first color photos in history. It was sold at Sotheby’s auction in 2006. 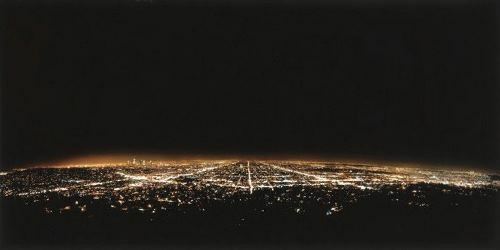 Gursky shows a night landscape of Los Angeles. The photo symbolizes the modern world and people’s place in it. 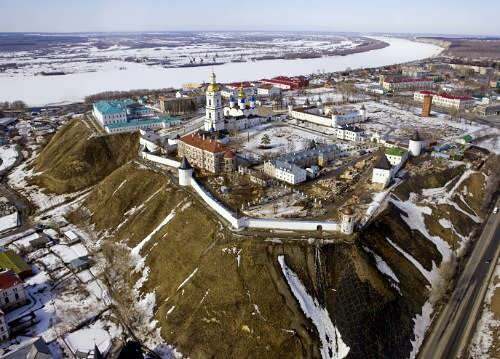 It was bought in 2007 by Ukrainian businessman Victor Pinchuk. 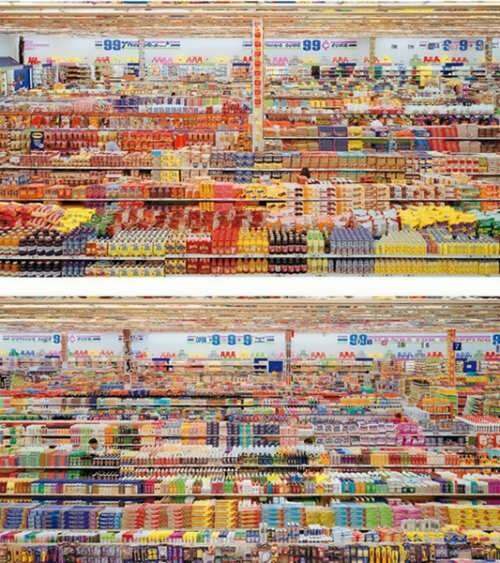 The photo depicts the supermarket. Richard Prince is one of the most famous American artists of his generation. 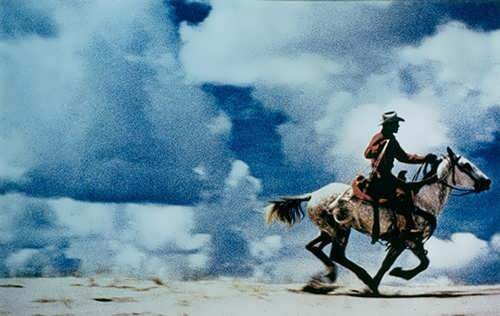 This picture was created special for Marlboro (cigarettes) ad campaign and was sold at Christie’s auction in 2007. This picture took by Canadian photographer Jeff Wall is a photo collage. 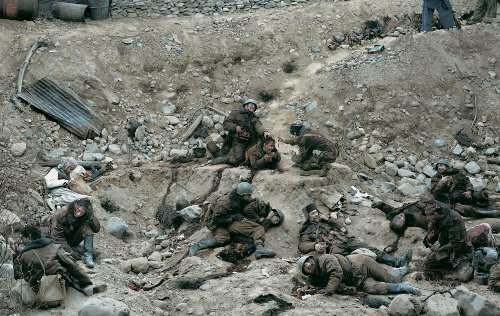 It depicts Red Army soldiers during the Afghan war in 1986. Despite the realism, it’s a staged photography: all people in the picture are actors. Wall used make-up and costumes, and the picture was taken in a photo studio. This picture was sold in 2008. The black-and-white photo depicts men in expensive suits and the interior. American photo artist Cindy Sherman calls herself performance artist and refuses to recognize herself as a photographer. 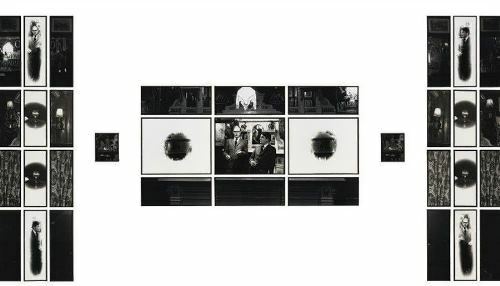 One of her most famous and expensive works is photo # 96, made in 1981. The picture shows a red-haired girl with freckles in a bright orange dress. It was bought at Christie’s auction in 2011 by an unknown collector. 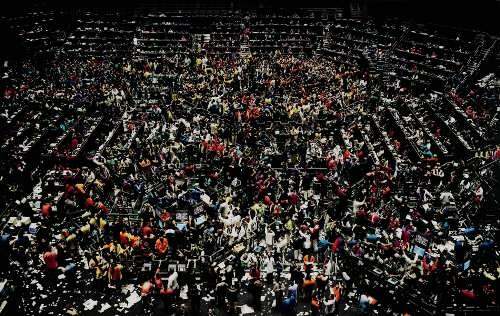 Andreas Gursky is the famous German photographer and Professor. A lot of his photos were sold for a considerable sum. In 1999, he took a picture which depicts the Rhine River between two dams under gloomy rainy sky. 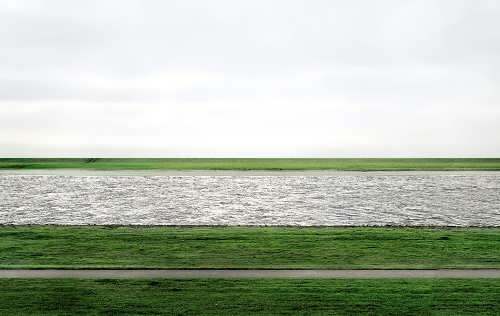 In total, Gursky took six pictures of the Rhine, and the Rhine II is the largest photo in the series. The author used Photoshop to retouch it – there was a passer with a dog and power plant. 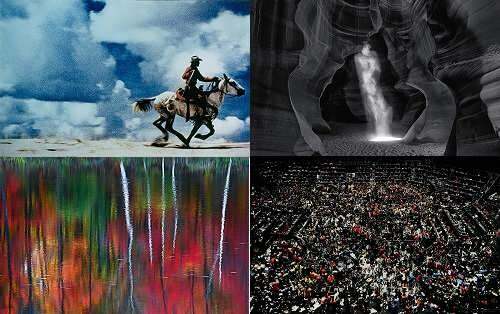 The picture was bought for $ 4,338,500 at Christie’s auction in 2011 by the gallery of Monica Shpryut (Cologne). Later it was resold to an unknown collector. At the moment this photo is the most expensive in the world. 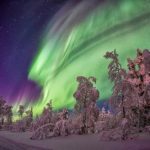 In the picture we can see a ray of light which looks like a ghostly figure. 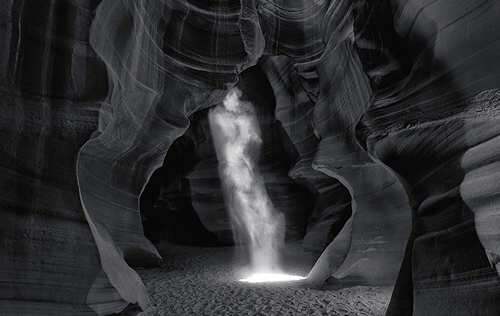 It was taken by the photographer in a cave in Antelope Canyon, Arizona.